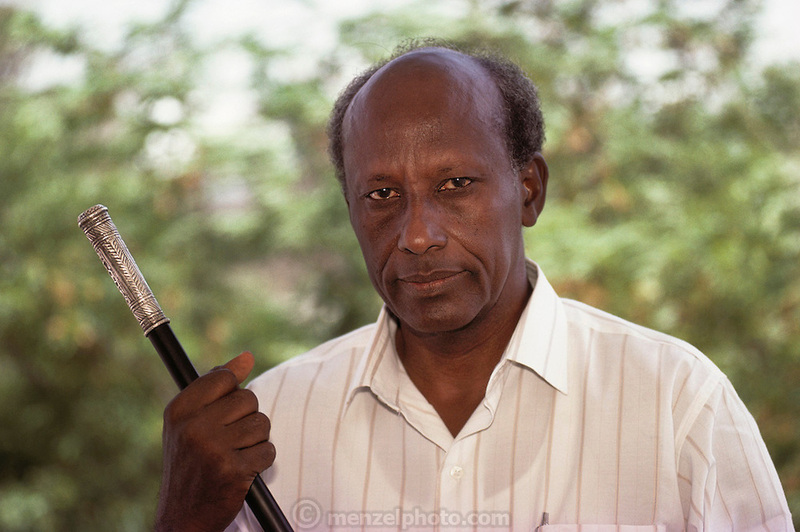 General Mohamed Farrah Aidid, leader of USC Forces in South Mogadishu, the war-torn capital of Somalia. Photographed at his headquarter in March 1992. On October 3, 1993 US soldiers were sent on a mission to capture Aidid and his lieutenants.